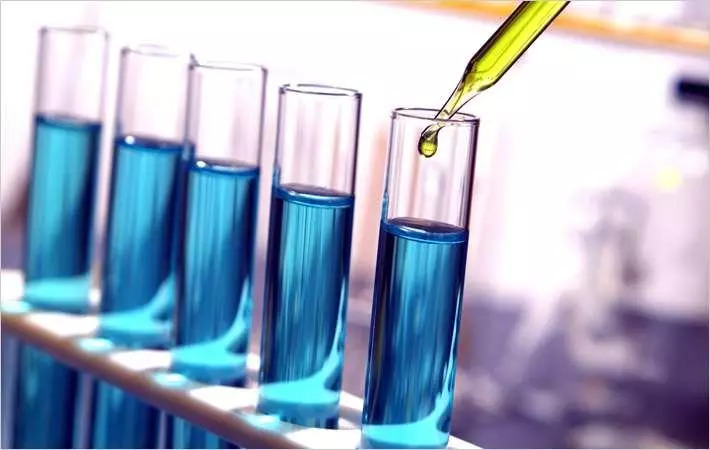 The Central Revenues Control Laboratory (CRCL) to host four-day training programme on 'Quantitative analysis of banned azo dyes in textiles and other consumer goods' in New Delhi from October 8. Azo dyes are restricted due to carcinogenic nature. Azo dyes should be tested in textiles and consumer goods as a ban has been imposed on its use. Dr Mahesh Dalal, in-charge, chemistry division, at the Ahmedabad Textile Industry's Research Association (ATIRA) will deliver a talk on 'Rules and regulations on handling Azo dyes: A review'. The talk will review the rules and regulation across developed countries on handling azo dyes. Detection methods to find weather banned azo dyes are used in textile or consumer goods will be discussed.